Kevin Kopesky is a staff accountant at E.T. Kelly & Associates and focuses primarily in the taxation area. This includes tax compliance for individuals, businesses, and trusts. He works with the team at E.T. Kelly and Associates to develop creative tax planning strategies for our clients. Kevin provides accounting services for a variety of clients, including bill-pay and preparation of financial statements. 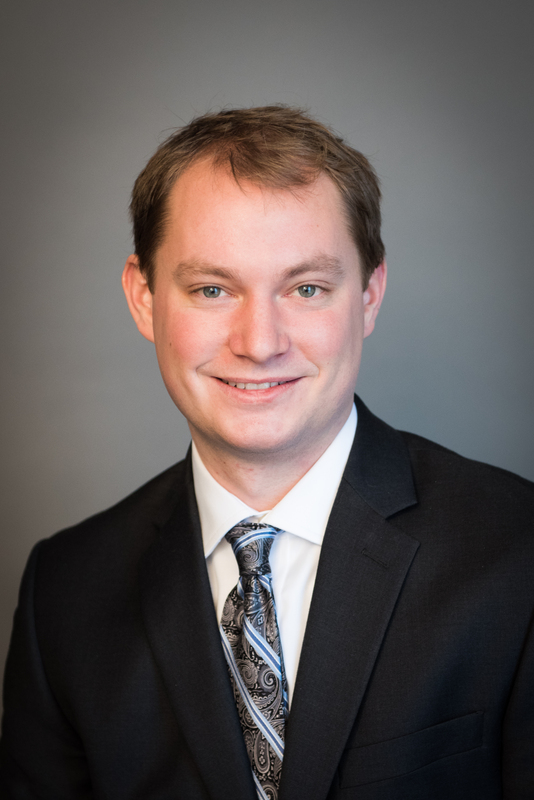 Kevin is a recent graduate of North Dakota State University and looks forward to growing in the accounting profession.